With the objective of accelerating the rate of EV adoption in the region and following a successful event last year, Global EVRT is set to return to the Middle East in January 2019. Taking the excitement to an all-new level, this year’s Electric Vehicle Road Trip (EVRT) will see contestants competing against one another across UAE and Oman and judged on time and energy efficiency. Launching at the World Future Energy Summit (WFES) in Abu Dhabi on 17th January, contestants will take advantage of charging stations inaugurated during last year’s EVRT, as well as new ones that have been added along the route. Spanning 1,700 kilometers, the road trip will cover major cities such as Muscat, Fujairah, Ras Al Khaimah and Khasab, before returning to Dubai on 24th January. 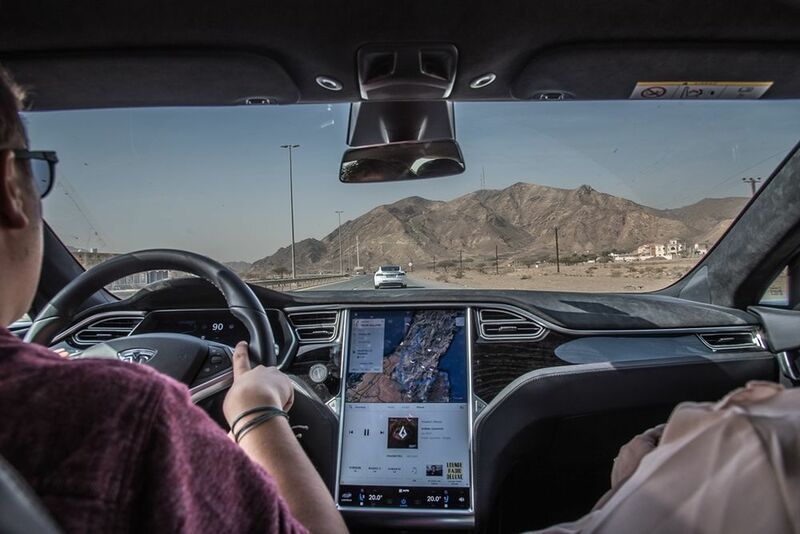 This year’s fun-packed program will see Road Trippers driving to many remote destinations to prove the capabilities of EVs and to enjoy the sights and sounds that UAE and Oman have to offer. A few activities that have been confirmed include a Wild Swimming Race to Snoopy Island and braving the world’s longest zipline at Ras Al Khaimah’s Jabal Jais mountain. Open to anyone and everyone interested in Electric Vehicles and their technology, tickets are available for the entire trip or a part of it, Abu Dhabi to Muscat from January 17th to January 20th, or Muscat to Dubai from January 20th to January 24th. Tickets are priced at AED 8,045 for all 8 days, excluding a deposit of AED 3,340 to reserve a seat. The Global Electric Vehicle Road Trip (EVRT), which is set to return to the Middle East in January 2019, is offering discounts of up to AED 4,000 to individuals who register before 11PM on 30th October 2018.